Believe us, even in the age of e-mails, people like to receive postcards because they provide a personal touch. 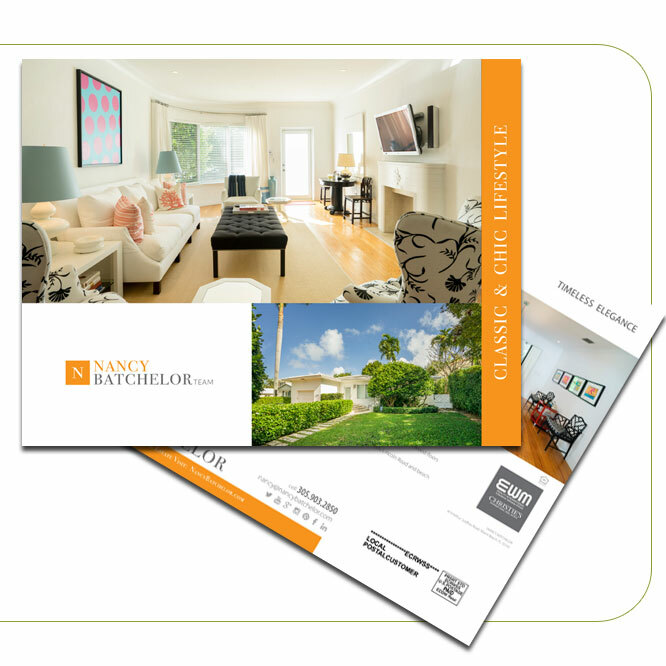 Our printing company located in Midtown Miami has the capability for printing Postcards / Flyers in a variety of papers and sizes. 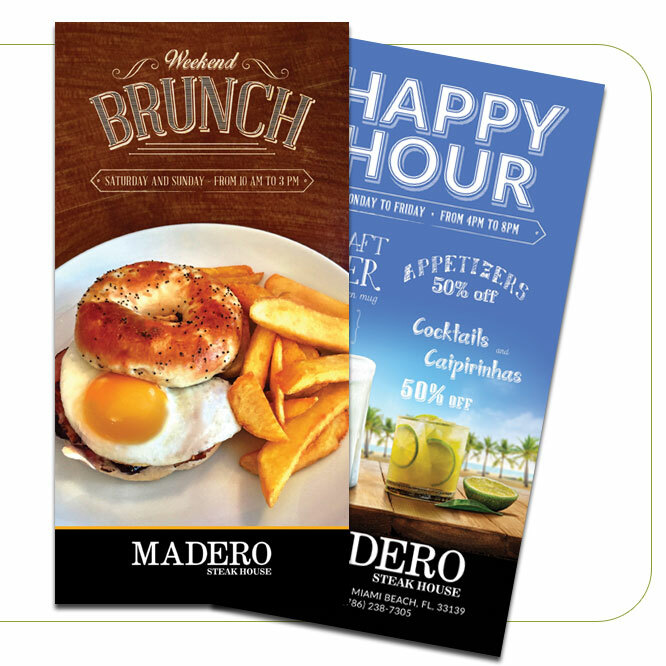 Our Postcards / Flyers cards are designed to meet the growing, diverse demands for commercial prints and enables graphic designers to expand their customer print options.